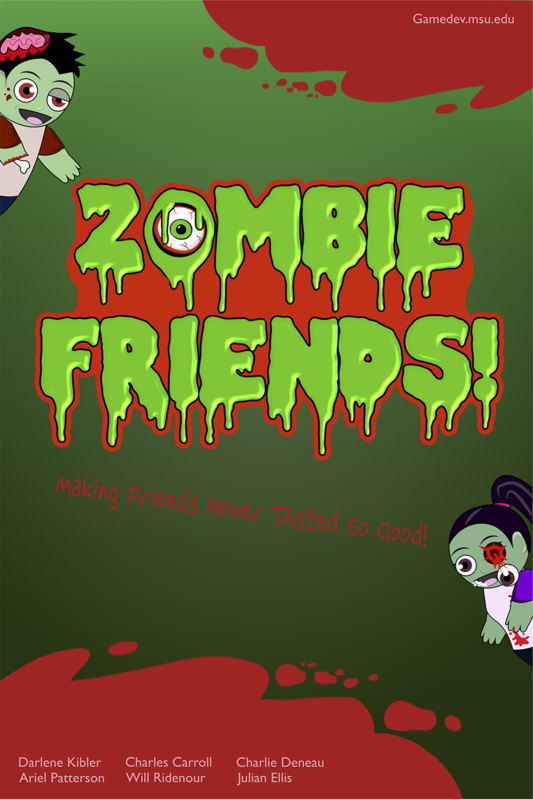 Making Friends Never Tasted So Good! 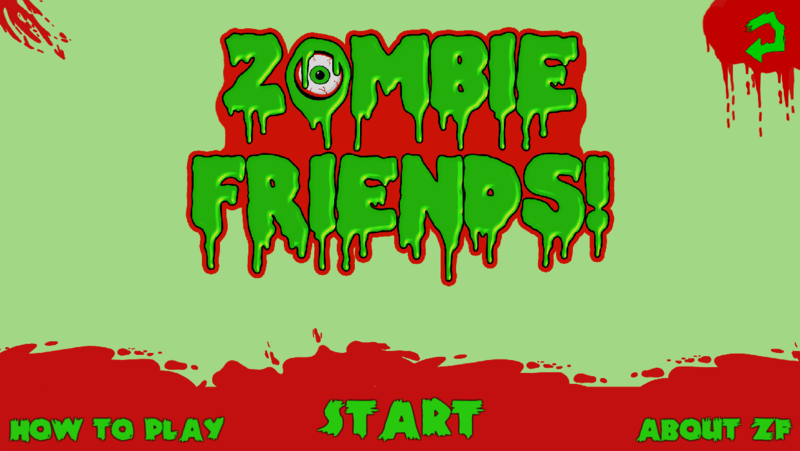 Zombie Friends! 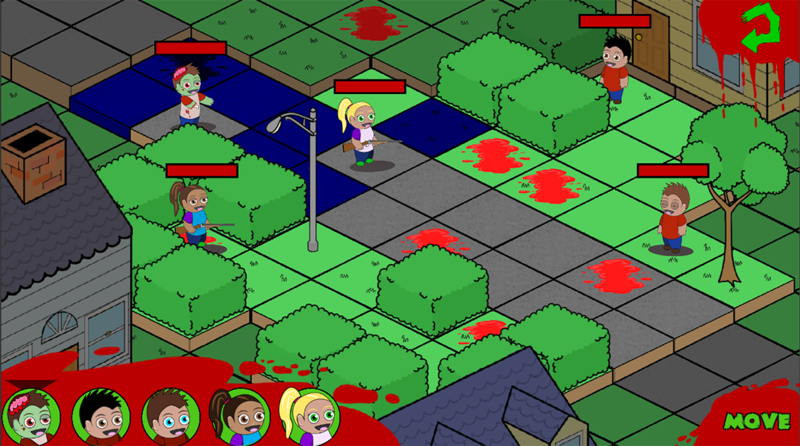 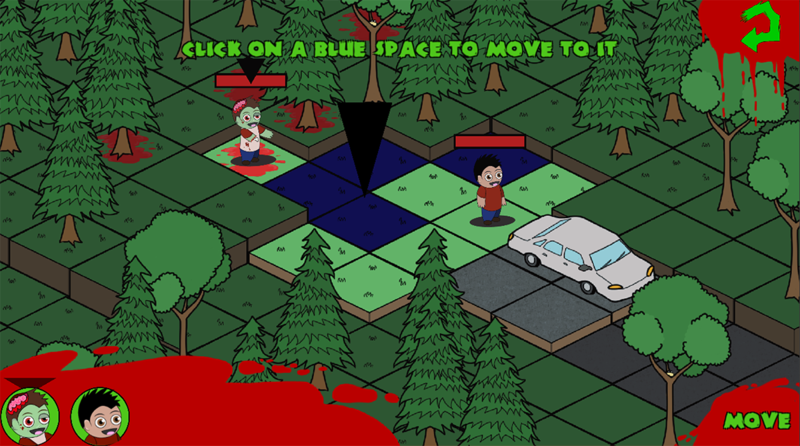 is a turn-based strategy game where you are a lone zombie just looking to make some zombie friends — no matter how many humans he has to kill to do it. 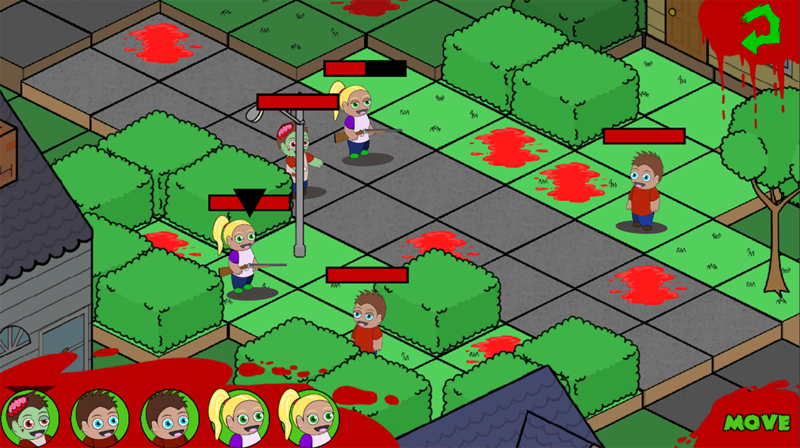 Each human you turn will become a zombie and join your side, turning the tide in your favor. 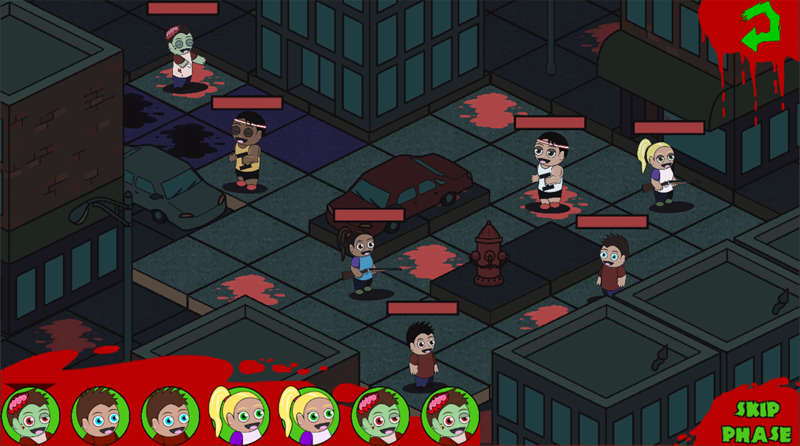 Take advantage of their unique abilities to convert more and more humans, and get the most Zombie Friends of them all!